Still not got any GTA games on your PC? Well, good news, today's daily deals in the Steam Summer Sale include the entire Grand Theft Auto Collection, with every game featuring a 75% discount. Furthermore, the already discounted complete package has an additional 75% off. 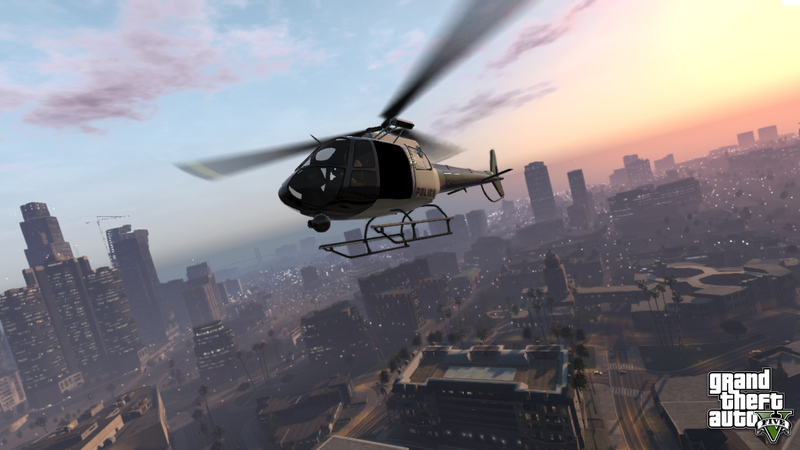 This means you can legitimately own all the PC GTA games for just �4.99 (.49 / 7,49�). That is an incredible deal! The Steam Summer Sale is probably the greatest wallet-emptying experience for a PC gamer, but at this price, come on, it's not even gonna put a dent in it! At the time of posting this article you have just over 35 hours to take advantage of the deal. 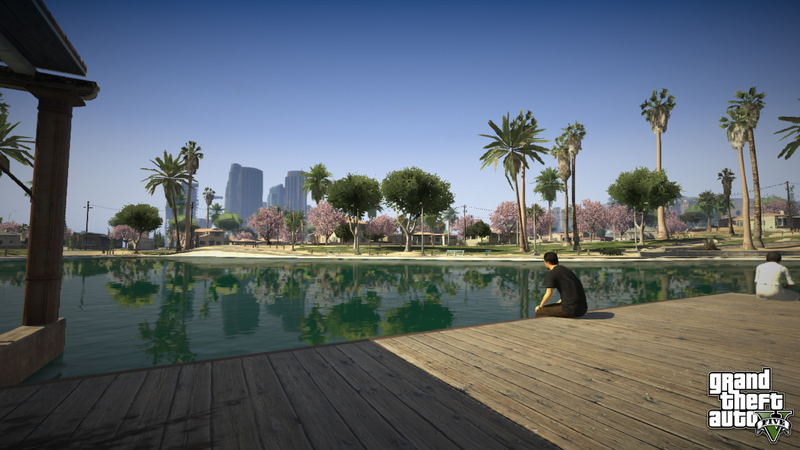 First GTA V Screenshots Released! Rockstar have given us a nice little surprise today with the release of the first two screenshots from Grand Theft Auto V in the latest Asked & Answered Newswire post. Check them out below and let us know your thoughts on them!